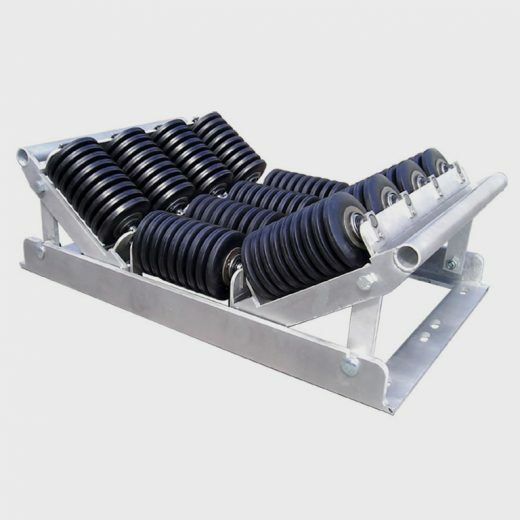 A completely new range of Conveyor Rollers available as complete units with transoms ready for installation or as individual made to measure rollers with various shaft options to replace your existing conveyor roller. 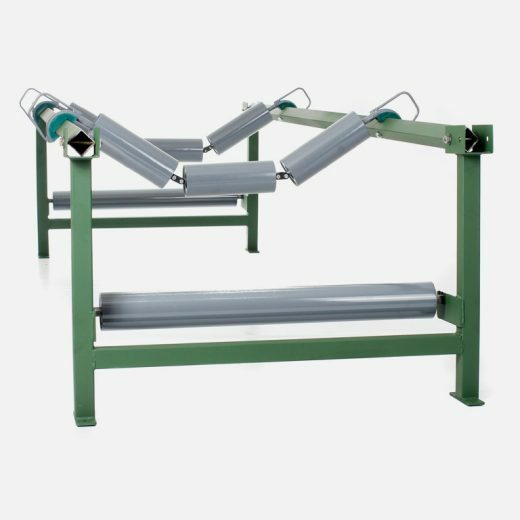 All our Conveyor Rollers are produced using the latest technology to ensure consistent high quality at low cost with short delivery times. 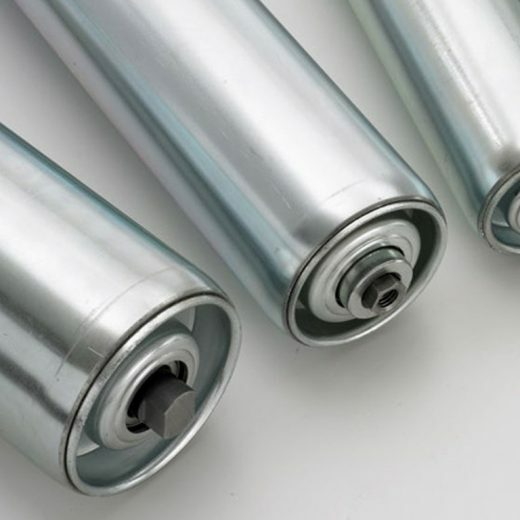 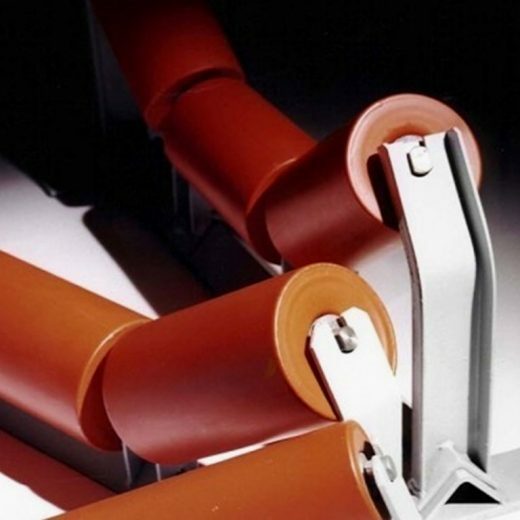 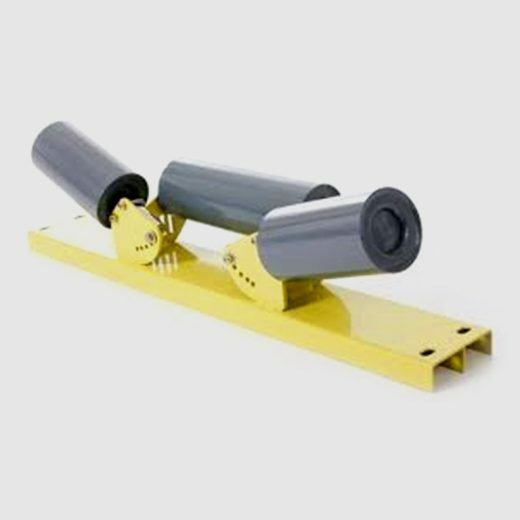 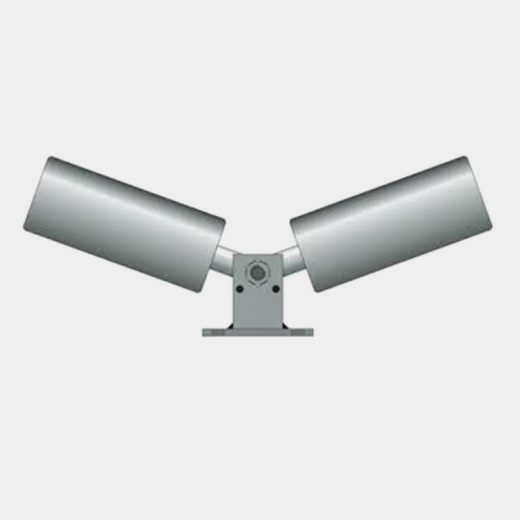 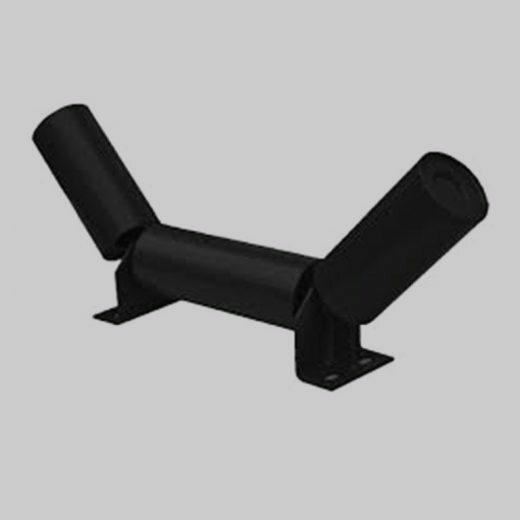 Conveyor Rollers are fabricated from steel tubes with fully welded pressed steel bearing housings. 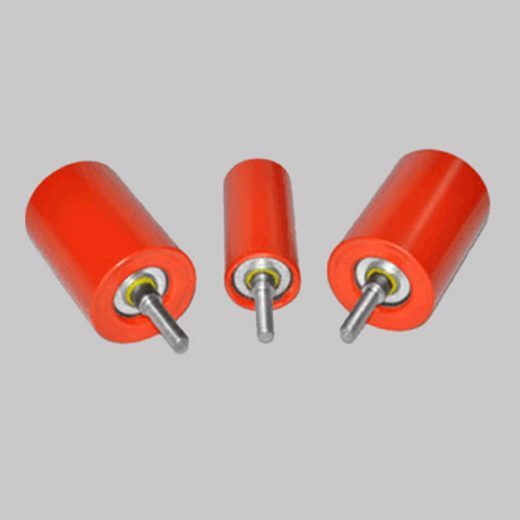 Precision shafts complete with bearings and seals are fitted as standard to any length, diameter and shaft configuration.